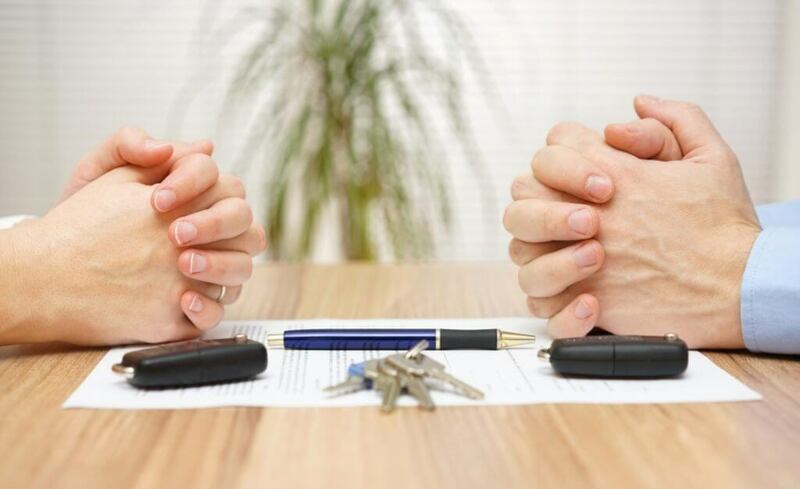 In a divorce, honesty is the key to a peaceful division of marital property. 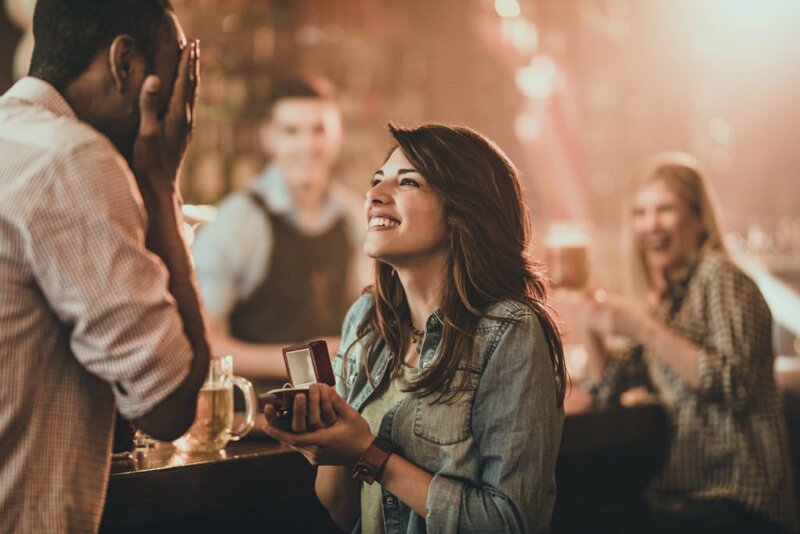 But when trust issues are involved—a rather common scenario for couples going through a breakup—how can you be sure that your share of the settlement is fair? Consider the case of Deanna (not her real name). When she decided to divorce her cheating husband, she suspected that his infidelity wasn’t the only thing he’d kept from her. How had he paid for his trysts, for example? It was important for Deanna to determine whether or not he had income, bank accounts, or property he had not disclosed, so she forced a full discovery of her ex’s assets. If you’re facing a divorce, should you do the same? Discovery is part of every divorce: separating parties exchange information regarding their income, debt, property ownership, and more. It’s the first step toward ensuring that the divorcing couple’s assets are fairly divided. The process can be as informal as each party voluntarily disclosing all such information. But can you count on your soon-to-be-ex to be truthful and forthcoming? When you suspect your spouse has not adhered to full disclosure, what’s known as an “interrogatory” may be in order. As the name indicates, the interrogatory is a list of questions, answered under oath, that address specific areas of interest or concern. In truly acrimonious cases, a deposition may be necessary. A court reporter will record all sworn answers presented to the attorneys’ questions. The process may or may not involve witnesses and can last as little as an hour or stretch out for weeks. Most couples (and their lawyers) try to avoid taking discovery to this level. The discovery is conducted by your attorney, so it’s going to cost you. You must ask yourself: Can I afford to do a full discovery? Can I afford not to? That said, the psychological benefits of full discovery can be as valuable as finding hidden assets. This was the case for Deanna, who was concerned that her soon-to-be-ex might have obtained property—a house, to be exact—behind her back. Her attorney advised that a discovery would reveal whether or not such a property existed, how it was obtained, and if it could be considered marital property. Deanna paid her attorney’s going rate for the additional hours needed to complete the discovery. In the end, the process did reveal a secret property. But even in that case, the expense didn’t justify the return.